Chinese calligraphic has a long history in China. 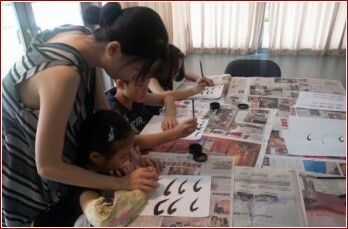 Chinese calligraphic emphasizes on the concentration and the control of hand power. As a result, temperament and disposition can be enhanced.